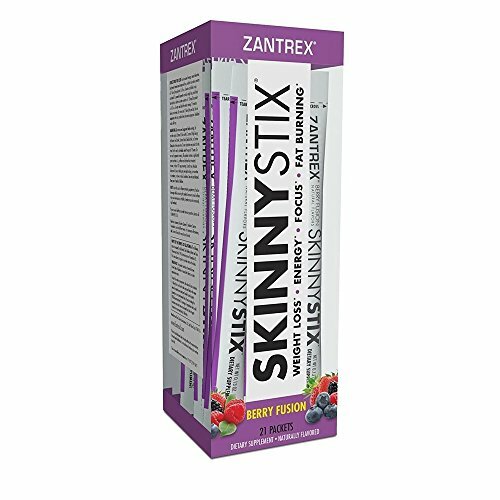 WHAT IS ZANTREX SKINNYSTIX? You have a busy day-to-day schedule. From shuffling kids to school to running meetings at work, it's no wonder that sometimes your nutrition and fitness goals seem to fall by the wayside. 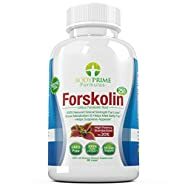 They say that failing to prepare is preparing to fail, but who has time to prep meals, sort pills, and make shakes on the go? That's why we created ZANTREX SkinnyStix! 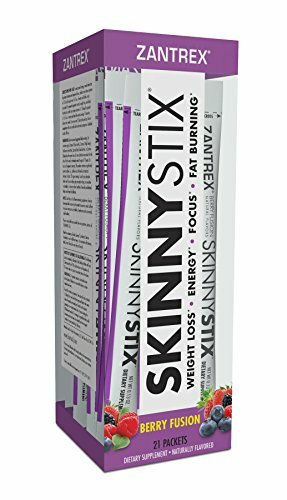 WHAT DOES ZANTREX SKINNYSTIX DO? Specifically formulated to help you reach your diet and weight-loss goals no matter where you are, ZANTREX SkinnyStix is the best solution for busy people. 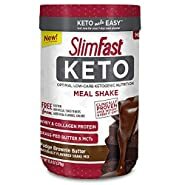 Each packet comes loaded with clinically validated ingredients to help suppress appetite and boost energy* so all you need is a 16-ounce bottle of water and you have the full power of SkinnyStix in your corner. No meals to prepare, no noisy blenders for protein shakes - just a great-tasting mix you can make anytime, anywhere. 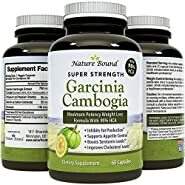 Your diet is no longer held hostage by a restaurant menu, a poorly packed vending machine, or a lack of time and planning. 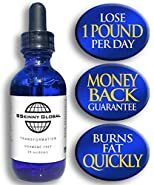 With about as much caffeine as a cup of coffee and a proprietary blend of serious appetite busters, SkinnyStix delivers in all the right ways. 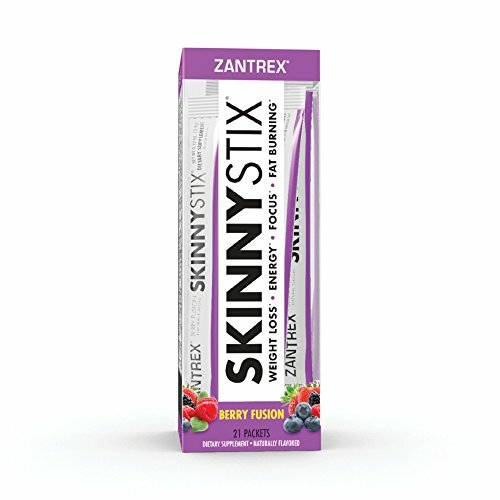 WHAT SETS ZANTREX SKINNYSTIX APART? 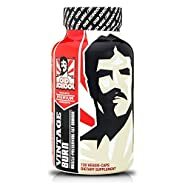 The elite formula offers powerful appetite control, mood elevation, increased energy, fat burning, stamina, and improved focus to give you just what you need when you need it most. 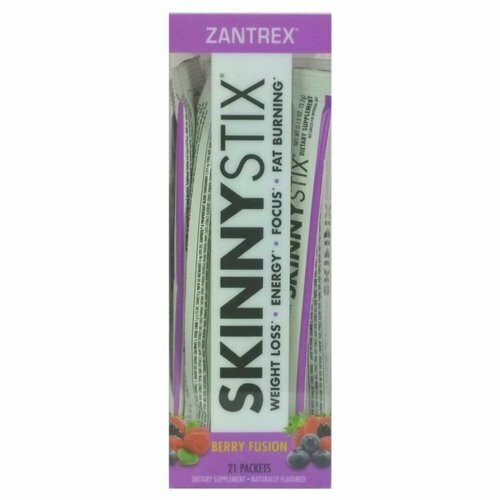 * Don't think twice - invest in ZANTREX SkinnyStix now and start losing weight, boosting energy, elevating mood, and improving focus the super-delicious way!